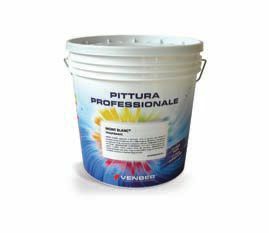 Acrylic, highly covering, extra white, opaque water-based paint with greater resistance to washing cyles. It has a nice citrus scent. Product included in the tinting system “GeoSystem”.